Date: Feb 14 2019, 7 p.m.
Bring your “smarts” and walk away smarter! 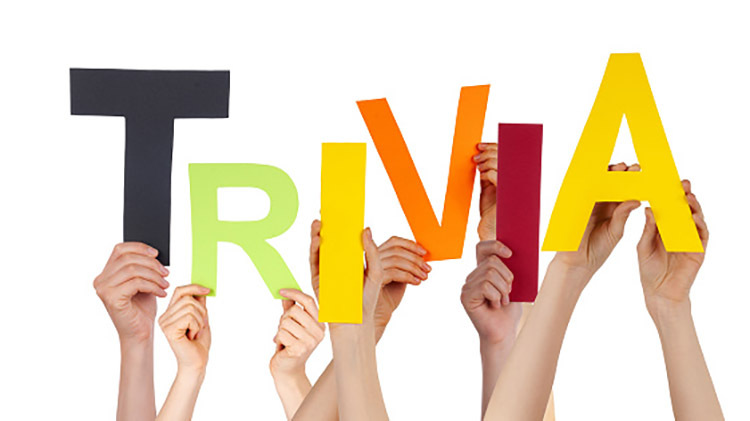 Join us for Trivia Maryland, Team Trivia Night, at The Lounge at The Lanes held every Thursday Night. Come on out for some competitive fun! Teams must have a minimum of 2 people and a maximum of 10. Weekly Prizes will be awarded to the top 3 Winners. Play More, Earn More and Win More! Registration begins at 6:30 p.m. and game starts at 7 p.m.